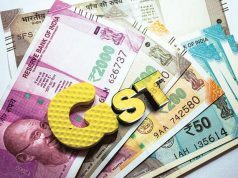 India’s anti-profiteering officials will look into complaints alleging that many consumer goods companies have not fully passed on a recent reduction in the goods and services tax on their products to consumers. “We have received many complaints… These will be looked into as per the process,” said a senior official with the National Anti-Profiteering Authority, the government entity that ensures traders don’t realise unfair gains by charging high prices from consumers in the name of GST. The GST Council, which administers the tax, cut the rate for a host of white goods to 18% from 28% on July 21. 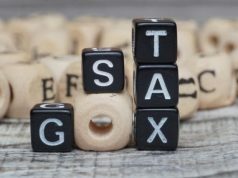 Companies were directed to affix stickers with the new prices on old stock to ensure that the tax cuts are passed on to consumers. “The government took a hit in taxes to make products cheaper to the public… Companies cannot pocket it,” the official said. The rate cut was estimated to cost the government exchequer almost Rs 7,000 crore. 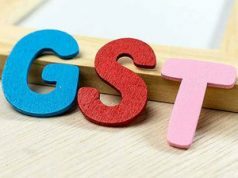 However, white goods makers claimed they have passed on the entire reduction in GST on appliances and other products,ensuring that there has been no gain for either manufacturers or dealers.